Pure, unadulterated sunshine in a bottle, this blend of Favorita (controversially either Vermentino or not, depending on the most recent DNA mapping), Arneis, and Moscato synergistically creates arguably the most easy-drinking white wine we import. 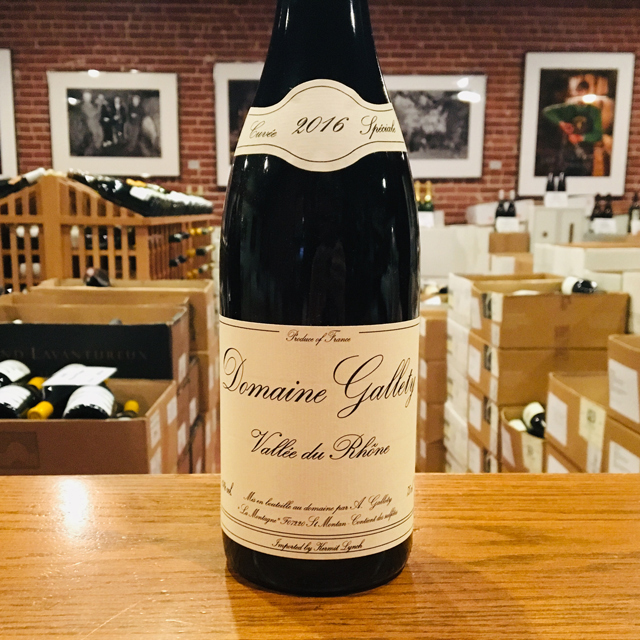 It may be all things to all people: dry, yet with a succulent summer orchard fruitiness; smooth and creamy, yet bouncing with a sprightly pétillance; aromatically complex and thought-provoking, yet entirely gulpable. Soak it in! There’s a lovely drawing of the famous Pont Valentré on the Clos la Coutale label. The medieval stone bridge dates back to the fourteenth century and is one of a number of so-called Devil’s bridges, or ponts du Diable, scattered about Europe. At the time they were built, these ancient bridges were considered so technically advanced that surely only the Devil possessed the skill to build them. And build them he did, for a price. According to local lore, the builder of the Pont Valentré, stymied by the slow pace of construction, agreed to a bargain. The Devil would help the builder finish the bridge and follow his every instruction to the letter; in exchange, he would claim the builder’s soul when the work was done. The builder accepted and construction progressed rapidly, but as the bridge neared completion the builder began to think of a way to trick the Devil and escape their nefarious bargain. Knowing that the Devil had to obey his every instruction, the builder ordered him to fetch water from the river. . .with a sieve. Unable to do so, the Devil slinked away in defeat and the builder remained in the land of the living, probably celebrating with some roast duck and a chalice of ripe, inky Cahors. The Pont Valentré is a symbol of the city of Cahors so it makes sense that it has pride of place on the Clos la Coutale label, but I also think it’s a fitting reminder of the skill and perseverance necessary to consistently produce such a hearty, delicious red year after year. 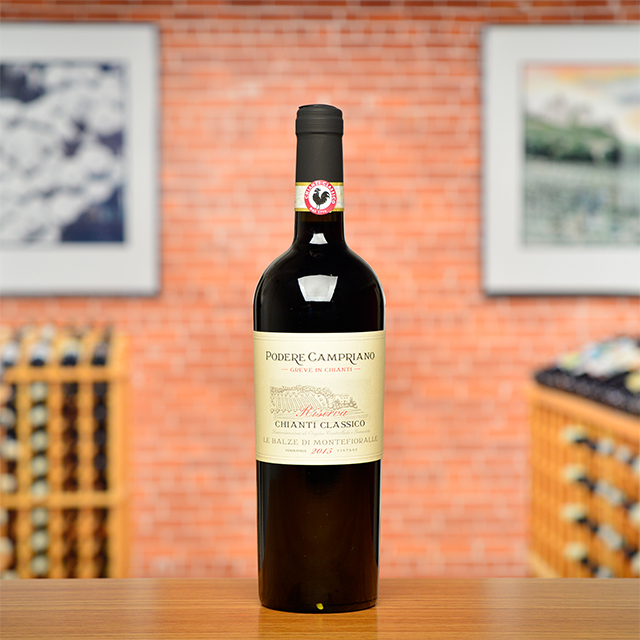 The wine is dark and full without being ponderous, with abundant black cherries and dried herbs. 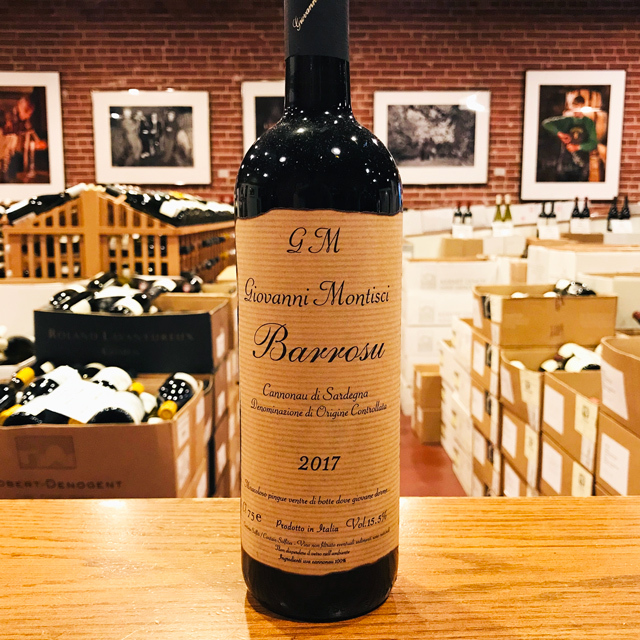 A recently opened 2016 picked up weight and complexity on its second day, and another bottle of 2013, tasted here at the shop, had developed a wonderful, Bordeaux-like note. And all this at a price that’s considerably less than your immortal soul? 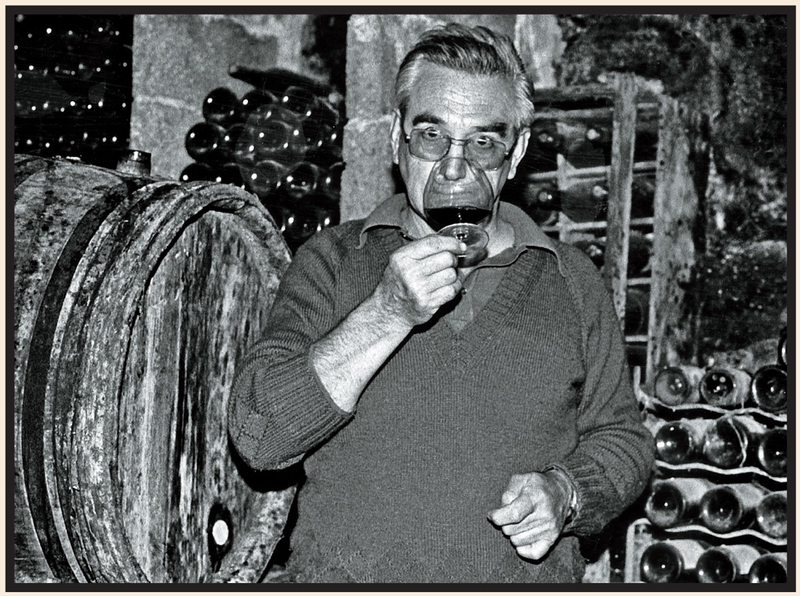 Maybe sixth-generation vigneron Philippe Bernède has some diabolical assistance after all! Looking for a stunning Pinot Noir without paying steep Burgundy prices? The search ends here! In Alsace, Pinot Noir not only grows but thrives, and yet it has long flown under the radar. 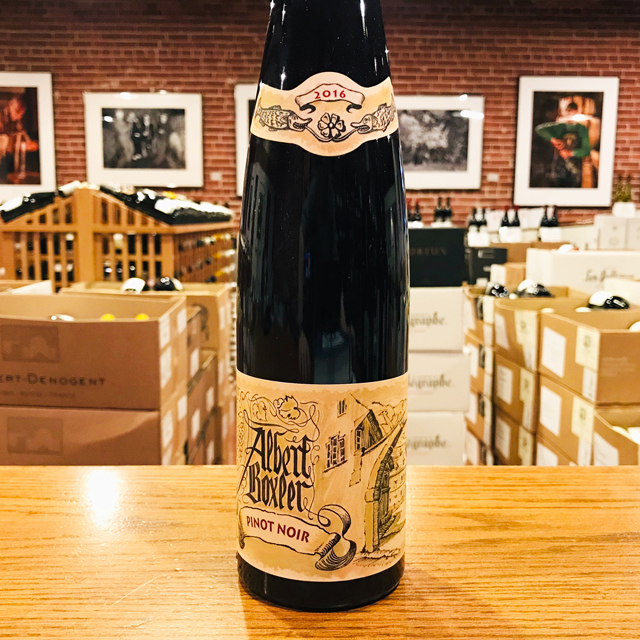 The Pinot Noir from Kuentz-Bas is an accessible, versatile red. Exploding with fresh blackberry and gently peppery, this is a great companion for breezy summer nights. Southeast of Bordeaux, in the land of Sauternes, the modest, meticulous, and apparently ageless Hervé Dubourdieu makes both dessert and dry whites that have been among our best values for decades. This Bordeaux blanc is made from old Sémillon, Sauvignon Blanc, and Muscadelle vines planted in complex soils of clay and limestone on fissured rock. The wine is bone-dry, even if your first whiff of sunny, slightly tropical fruit leads you to expect otherwise. On the palate, it is luscious and mouth-coating with generous passion fruit and lychee, and yet it is racy at the same time—constructed along a sturdy spine of chalk and acidity, it bears the classic Sauvignon Blanc notes of lime and grass. This blanc is astoundingly versatile at table. Exquisite with seafood, it is also perfect on its own. Value of the year? No. Value of the century! 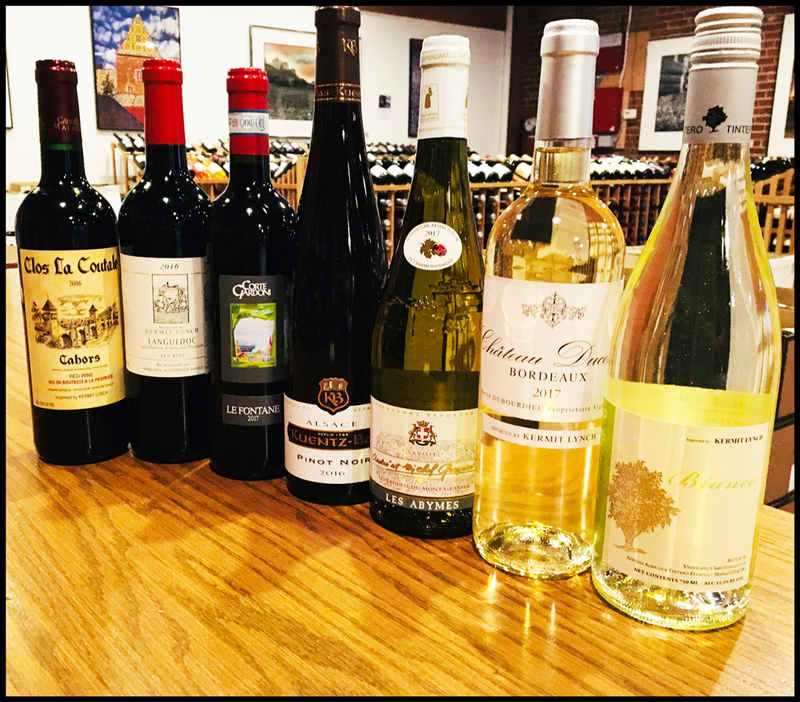 Imagine yourself sitting beside a mountain stream, gazing upon the beauty of the French Alps, with the ultimate picnic wine. As you pour yourself another glass, you are struck by the delicacy and crispness of this refreshing white. Les Abymes is the cru and Jacquère is the grape. You’ve just found a new everyday white—at only 11% alcohol—well within your budget. 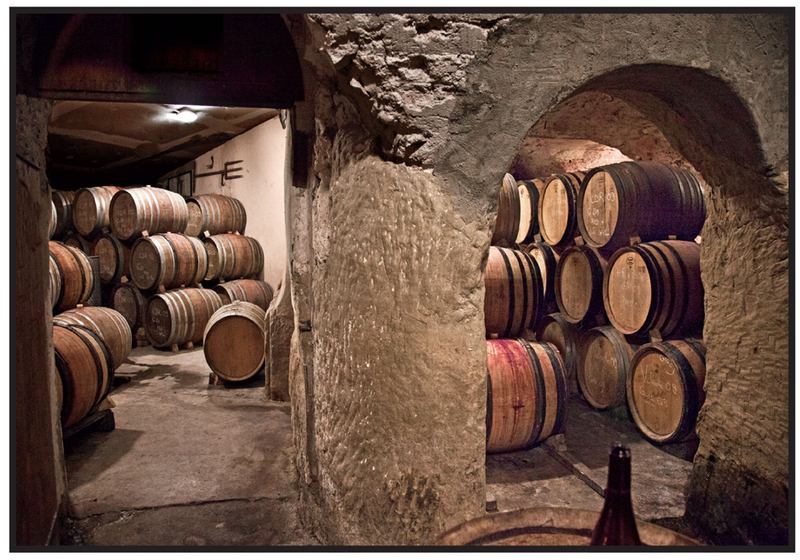 Vigneron Jean-Claude Zabalia has a long history of winemaking for the KLWM portfolio. Now he has collaborated with us again and created a red wine of such quality and value, it’s impossible to beat. 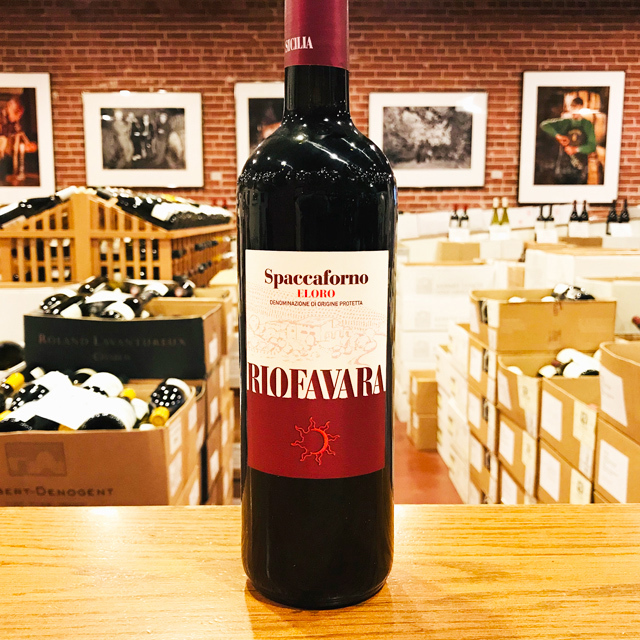 A blend of mostly Grenache with Syrah, Carignan, and Cinsault, this substantial red is simply delicious—black cherry fruit gives way to a touch of white pepper and rosemary. You’ll be hard-pressed to find a weeknight meal that this wine doesn’t pair with.